Brenda Christia n Cosmetics is a closely held group; dedicated to offering you personalized skincare and excellent customer service. Brenda herself, not a product development team, worked directly with chemists to produce her products, and Brenda personally tested each one. Our products do not carry the “Brenda Christian” label until they passed Brenda’s tests. 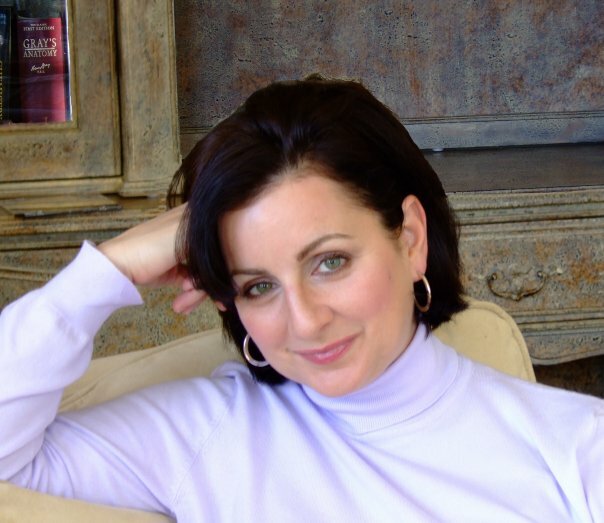 Brenda was known in the industry for her dedication to offering the highest quality products available at an affordable price and products that do what they say they will do. 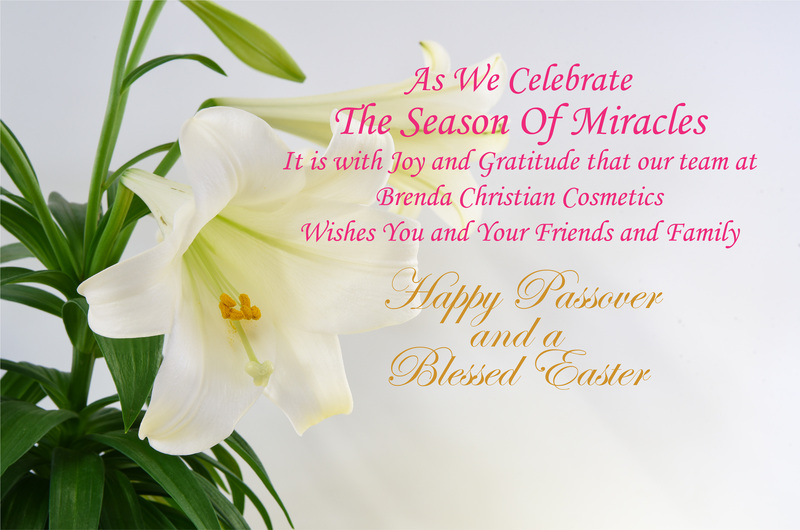 All Brenda Christian Cosmetics products are produced to be gentle and protective to sensitive skin. We use the purest forms of ingredients and we use an ample amount of natural herbs and vitamins. 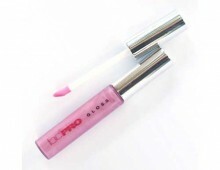 Our products are non-comedogenic (non-pore clogging), fragrance free, allergy free and dermatologist tested. 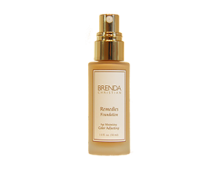 The formulas are most often produced in laboratories pharmaceutically rated, resulting in increased production costs that Brenda believes is well worth the additional expense. This assures our clientele of the highest quality of manufacturing of each Brenda Christian product. 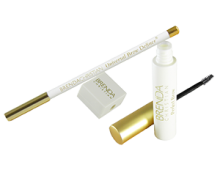 Brenda Christian Cosmetics offers a wide range of products, including skin treatments, foundations, powders and concealers and eye, lip and cheek makeup. 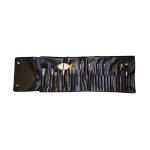 The company’s Universal Brow Definer and Perfect Brow Gel system is revolutionary in that it enhances women’s eyebrows and also creates the look of eyebrow hair for women who have none. Ms. Christian passed away in the fall of 2018. This company has and will always reflect her legacy of passion and excitement for creating real solutions for real women in todays cosmetic industry. The cosmetic world lost a creative genius and visionary. Brenda leaves behind a company that only she could have built and her spirit will be forever the foundation of Brenda Christian Cosmetics, Inc.